January – the perfect time to de-clutter and we’ve all got a few leftover Christmas presents that we just don’t know what to do with. If you don’t want to throw away your unwanted Christmas gifts in the bin, read on for the best re-purposing ideas! 1. Chocolate – With New Year detoxes and diets extremely popular after the over-indulgence of Christmas, there’s often a lot of unwanted or leftover chocolate lying around as a result of being unwanted Christmas gifts. Unpopular chocolate bars from a selection box or a pile of orange creams left in the Roses tin – why not chop them up and make some indulgent brownies for a friend’s birthday or to share around the office? 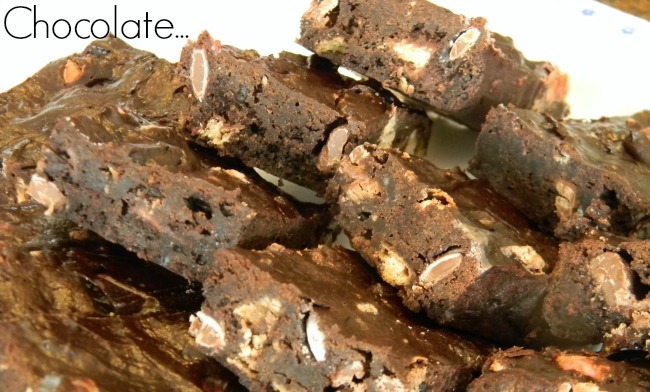 Try Eric Lanlard’s brownie recipe and simply add chunks of your forgotten xmas chocolate. 2. Alcohol – The Dryathalon often means any alcohol that wasn’t enjoyed over the Christmas period might be lying around gathering dust for the month of January. However, there are loads of uses for alcohol that don’t involve drinking it! Spirits can be used as sanitiser, vodka can be spritzed on clothes that need freshening but our favourite way to use up alcohol is in the kitchen. 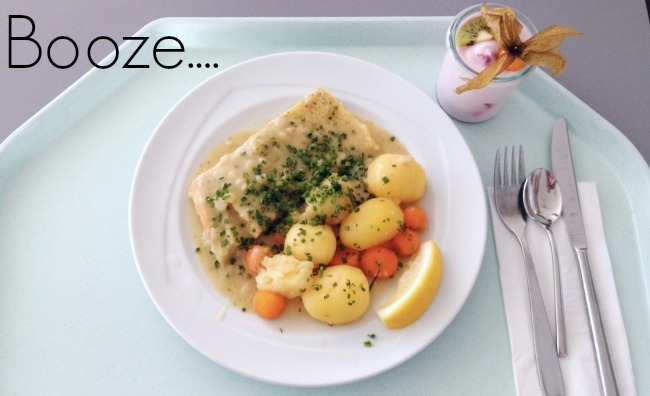 White wine sauce, red wine gravy, beer battered fish or even a Guinness cake! 3. Smellies – Bath, shower and perfumes are a popular gift, but if the scent isn’t really your style or you have sensitive skin, these types of gifts can often go unused. The best thing to do with these are to donate to a local refuge centre or charity shop – your unwanted gift will be of use to someone and it’s still in keeping with the Christmas spirit of giving. 4. Socks – A classic Christmas present and often a good one! But sometimes, sadly, they’re just not right. Too big, too small, wrong colour, itchy texture.. fussy feet don’t settle for just any old sock. 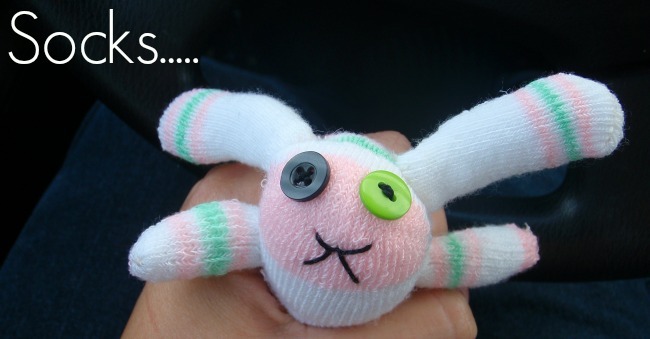 If you find yourself with a sock surplus, why not stuff them and turn them into adorable soft toys for your kids? A fun project and quite simple, we think they’re really cute! To avoid an unwanted gift this Valentine’s Day, have a look at our romantic range of special days and experiences for two. Images from Sarah R, JaBB, Olivia and Mandy Jouan via Flickr.